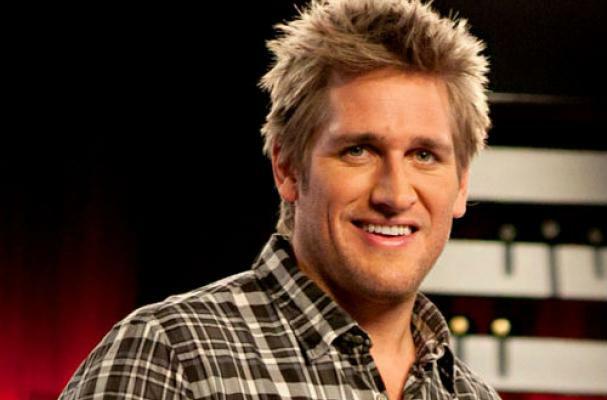 Curtis Stone is getting ready to open a restaurant in Los Angeles. Stone is reportedly in escrow to take the reigns at Pici Enoteca, a Berverly Hills Italian restaurant. Pici Enoteca closed its doors last year. Stone is best known for being a judge on Top Chef Masters and Around the World in 80 Plates. The new eatery will be Stone's first restaurant endeavor in more than a decade.